One of our large mechanical contracting firms contacted us with issues concerning design coordination and construction sequencing of structural and MEP systems. The high-profile project they are working on needs to be fully coordinated in order to fabricate the MEP systems accurately to avoid clashes and validate the construction sequencing with other trades. Here’s one of the many tips I shared with them to help them stay organized and accurate. If you are a novice to Autodesk® Navisworks® Simulate or Manage you may want to consider embracing one simple feature that will make organizing the elements of the aggregated building models into useful groups referred to as Sets. Navisworks® utilizes two different kinds of Sets. The first is a Selection Set. A Selection Set is a static grouping of elements in the model derived from a manual selection. The second is a Search Set. A Search Set is a dynamic group of elements in the model derived automatically by a search based on shared criteria. You can see in Figure 1, both are organized and managed in the Sets Window of the User Interface. Each Set can easily be identified in the Sets Window by their graphical symbol. Selection Sets are a Blue Square encapsulated by a circle. Search Sets are a smaller Blue Square accompanied by a pair of Binoculars.Search Sets have a huge advantage over Selection Sets due to their dynamic ability to adapt to the iterative nature of the building models over the lifecycle of the project. Selection Sets on the other hand, will need personal attention during each iteration to ensure that it’s properly updated. Figure 2 and 3 clearly indicate the difference between the two types of Sets. 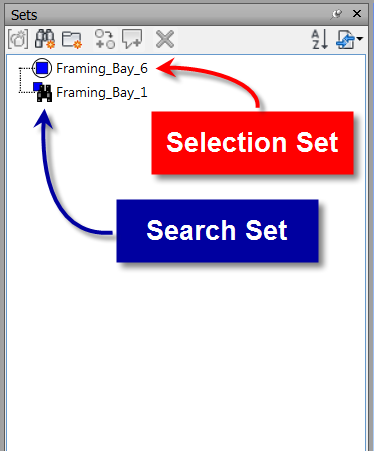 Notice that the static nature of the Selection Set ignores the two new purlins in the left model while the dynamic nature of the Search Set realizes that the two new purlins meet the shared criteria of the search. Thus, they automatically amended to the Search Set. 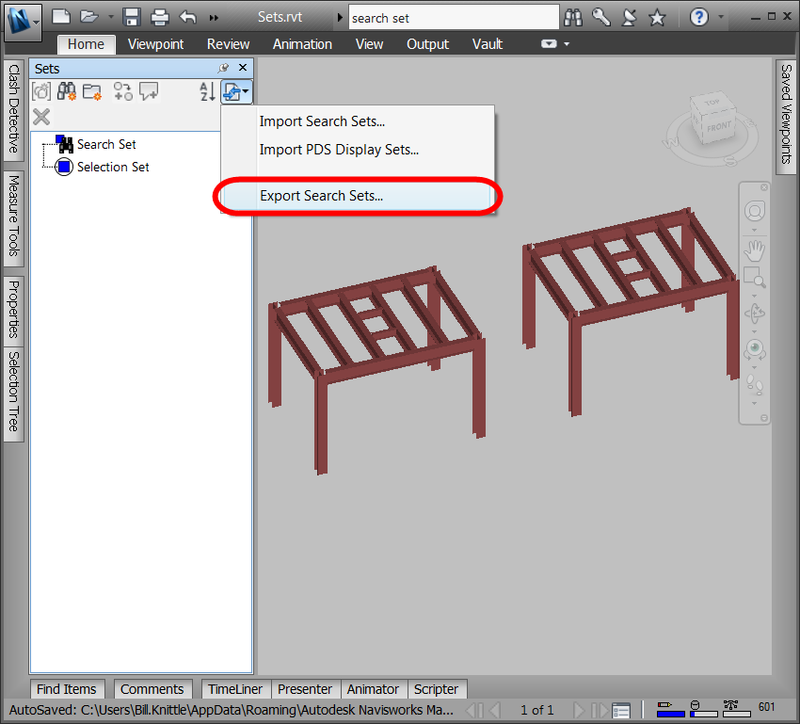 Search Sets also have the ability to be exported from one project and imported into others. Unfortunately Selection Sets cannot. This is a hugely beneficial when establishing company standards. Figure 4 shows exporting Search Sets from one project and Figure 5 shows importing them into another. The Appearance Profiler is a tool that can apply color and transparency overrides to elements in the building model by Sets. Again, the Selection Set is crippled by its inability to update to changes when additions to the building models occur. Figures 6 and 7 show the limitations. If an Appearance Profile uses Search Sets as its criteria, it can be saved from the source project along with exported the Search Sets. Then, the Appearance Profile can be loaded into the destination project along with importing the Search Sets. Finally, the Appearance Profile can be updated to apply the overrides. Figure 8 shows how the Search Set profile can be repurposed while the Selection Set profile is useless after they’ve been transferred to the other project. The Timeliner can also make use of Sets by attaching them to a Task. Again, Selection Sets will prove their inability to adapt to changes over time. Figure 9 shows one way in which Sets can be assigned to a Task. Another more automated way is to use Rules to automatically attach Selection or Search Sets to a Task if they have the same name. The assigned Selection Set will need to be manually updated to include new elements so that the Task assigned to control that Selection Set works. Search Sets will not have this problem. Figure 10 indicates how Timeliner can be used to vet the model for elements not accounted for in the sequencing. The Presenter is another option where Sets can show promise. Adding materials can be easily assigned when Sets are in place. Figure 11 shows how one can assign a material to a Search or Selection Set. In both cases, materials will need to be applied to both Sets when changes occur in the models. Oh yes, then there’s the Animator. Sets can be assigned to Animation Sets of a particular Animation Scene. Figure 12 shows how Selection or Search Sets can be used to build an Animation Set. Keep an eye on those Selection Sets though. They could be outdated! The last tool of interest that can utilize Sets is in the Clash Detective. When creating Batch Clash Tests for your project, Sets can be very purposeful in slimming down possible coordination issues. Search Sets will constantly monitor themselves as changes occur while Selection Sets will need that extra parental supervision. 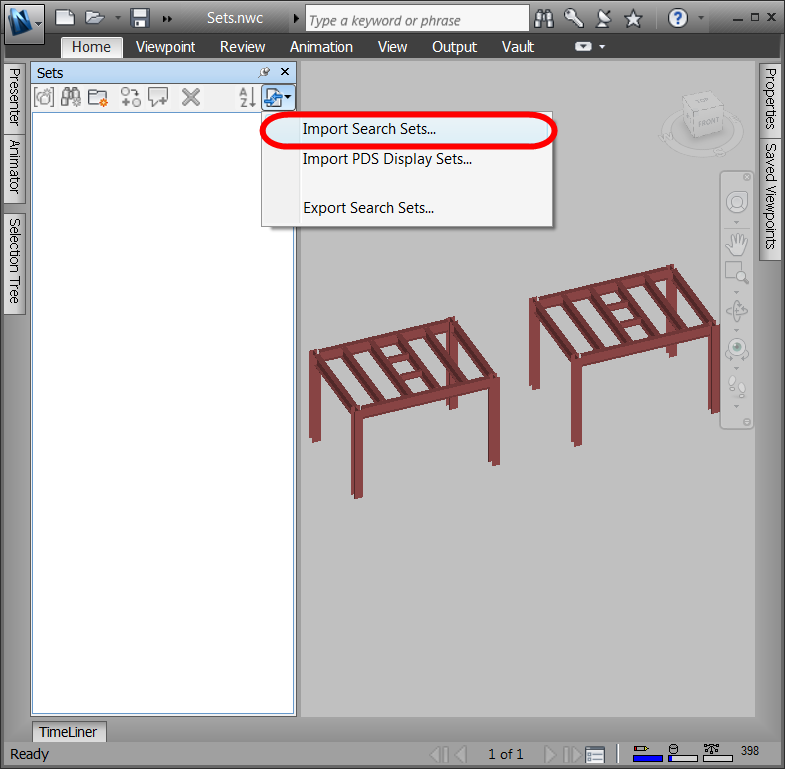 Figure 13 shows how the Sets tab in the Select tab of the Clash Detective can be used to create the various comparisons in the building models. In conclusion, Search Sets and their dynamic ability to update will always be a better solution during the vetting, presenting, and simulating processes of the continuously changing building models. However, keep those Selection Sets handy for quickly recalling specific selections when navigating or presenting the models. Bill Knittle has been with Synergis for 6 years training, supporting, and implementing Autodesk Building Solutions for professionals in the AEC (Architecture, Engineering, and Construction) space. Bill also offers his expertise to help resolve or enhance any workflow issues from design to construction using the collaborative BIM (Building Information Modeling) process. What workflow challenges are you facing? Let us know. Or visit our website, www.synergis.com.